Made by you, Powered by us! 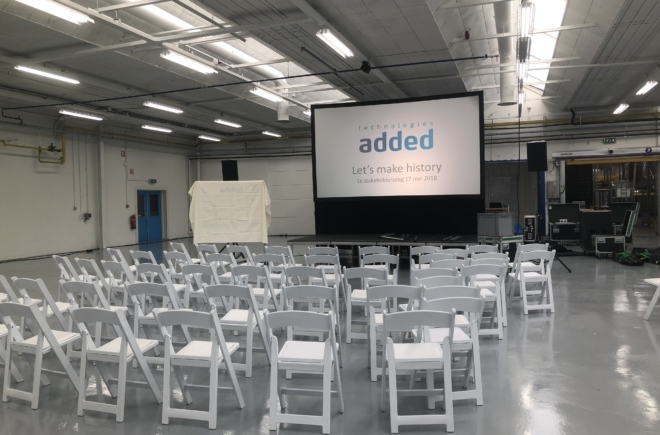 Technologies Added in Emmen is the first Smart Factory in the Netherlands for manufacturing by like-minded companies under a shared roof, as an alternative to low-cost country sourcing. It functions as your own factory, but is set up as a shared facility. 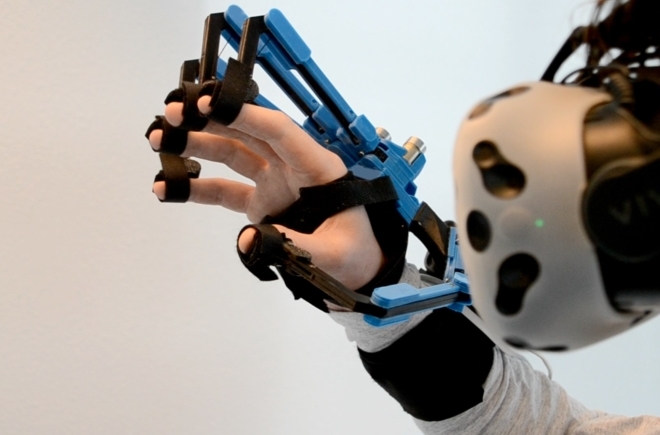 This is possible thanks to a unique, flexible assembly concept. Technologies Added is an official Fieldlab at the Dutch national Smart Industry Agenda. 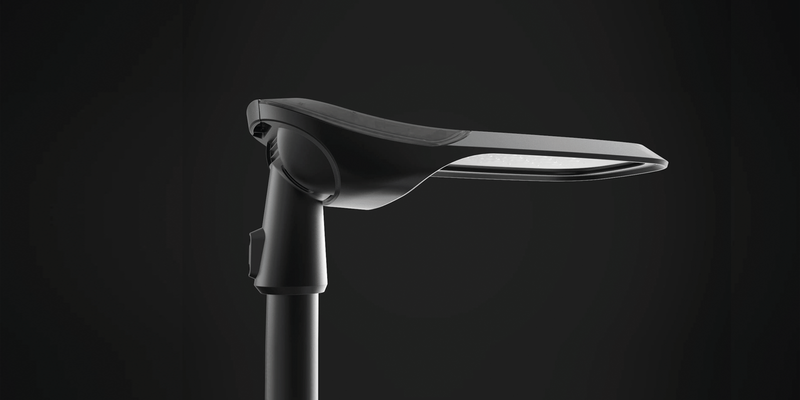 Our launching customer Sustainder manufactures multi-function smart outdoor illumination at Technology Added. Including the electronics. Heading for 100,000 units a year! Using a dedicated semi-automated assembly line. With a major asset: Dutch-made! 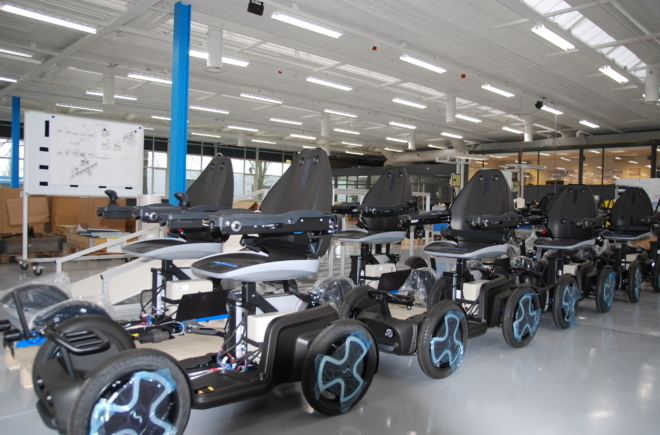 Scoozy in Delft has developed an next generation electric mobility scooter. Chinese suppliers were tested, but found wanting. In Emmen we built them an automotive assembly line in miniature. Made by Scoozy, powered by Technologies Added! 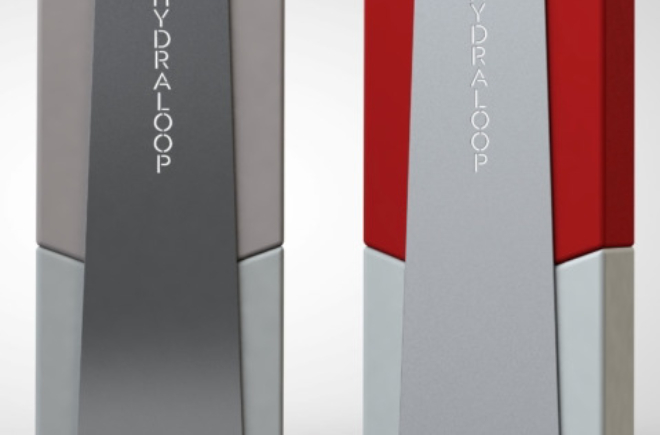 Better for the world and your wallet too: the Hydraloop, an award-winning system for in-house water recycling. The first five samples were cobbled together in a corner of the factory. Now there’s a professional line, ready for the big time. Local talent. Treetech re-invented the game controller to create a customised and scarily precise gamers’ favourite. When sales of this controller start to spike, everything can be scaled up in no time. The most critical components, the electronics, are also manufactured by Technological Added. If the following description fits your product , chances are high that Technologies Added could be of interest: small to medium-sized batches, customer-specific as well as standard end products, a life cycle that are hard to predict, complex assembly processes (with both automated and manual stages), products that are in a continuous state of development and containing electronic components.Share your future with like-minded breakthrough companies. Join the benefits of first shared Smart Factory in the world. Fully equipend, industry 4.0 and ready use.